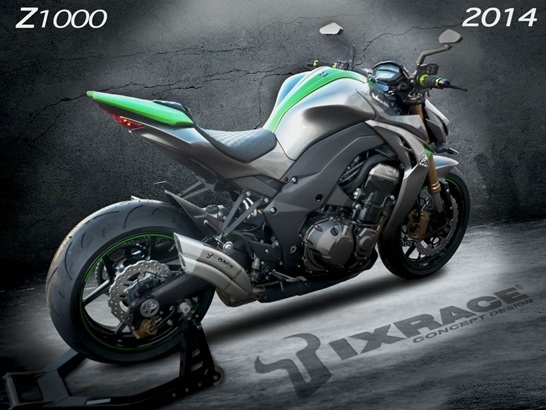 IXRACE exhausts and mufflers are a unique design concept. More technically advanced than the Z1, the previous version, the Z7 has a 100% stainless steel housing with a laser engraving of the IXRACE trademark. Equipped with two removable DB killers, and rotatable end in four directions you can mount the silencer to your taste. 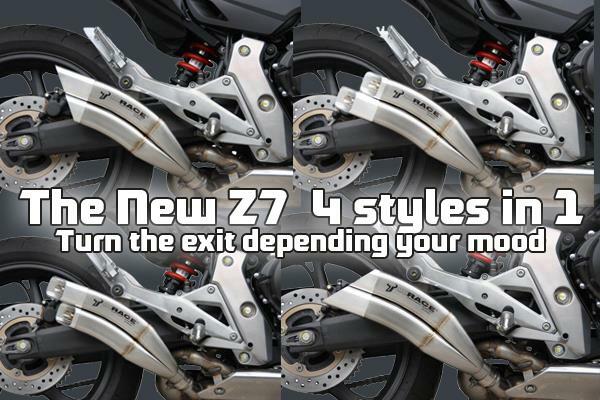 Choosing the Z7 for your bike means choosing a high-quality and high-tech silencer style. The Z7 series is E-approved. In 2013 we had the launch of the new series: X pure and X Pure Black. It is an oval and short silencer, which offers great value for money. 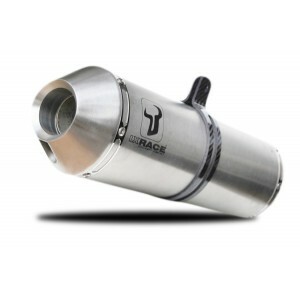 Despite the low price, this IXRACE quality exhaust is a 100% stainless steel silencer. The entire X PURE range is EEC certified and meet the requirements related to the intensity of the sound requested by the European certification. The silencers are fitted with a removable DB Killer. 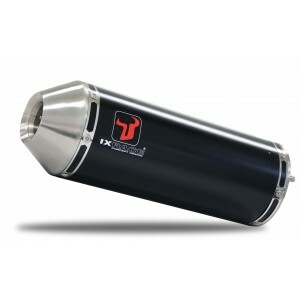 Continue to motorbike exhausts or maxi scooter exhaust to find the available models in our shop.